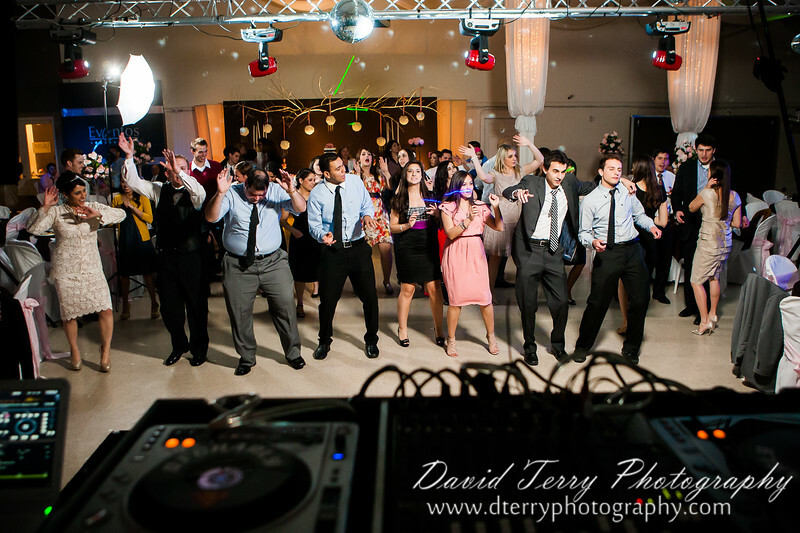 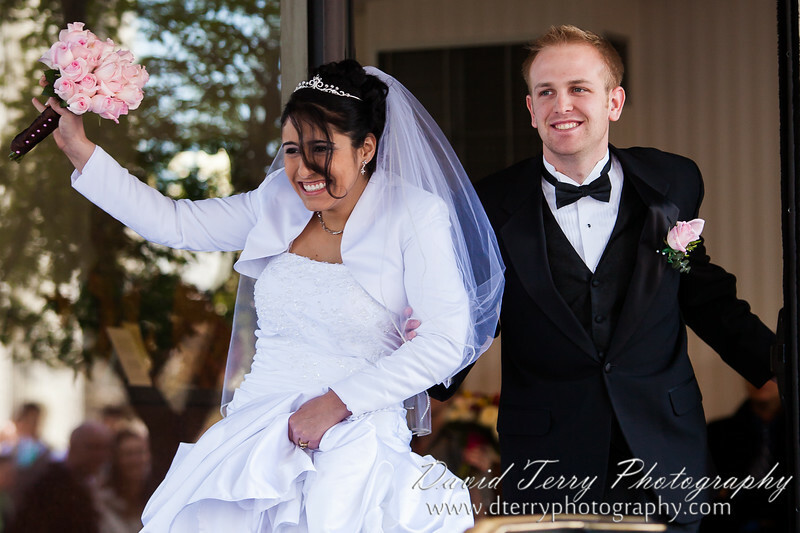 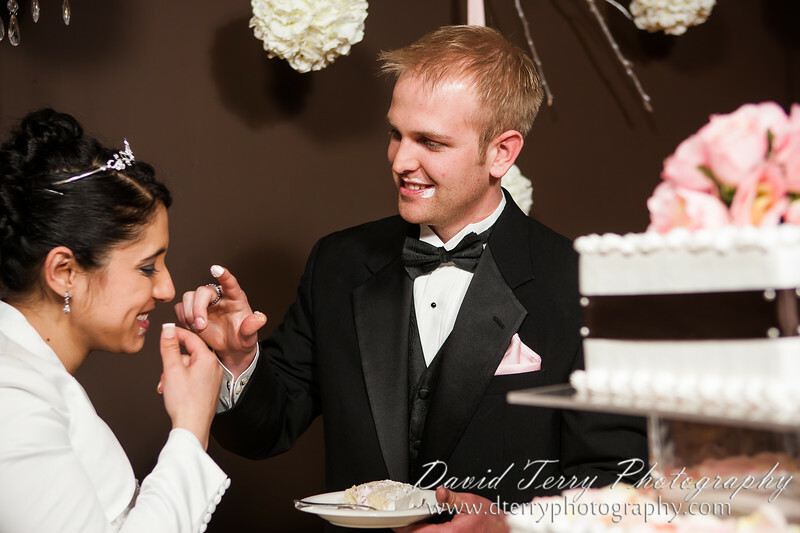 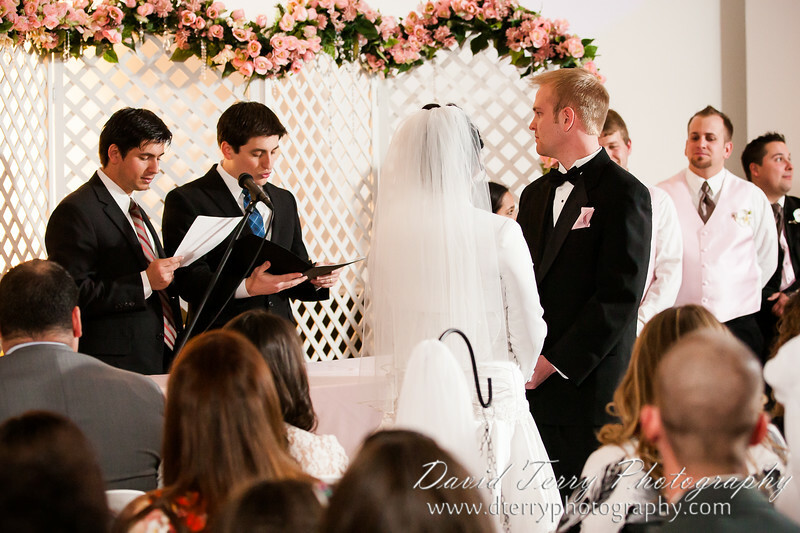 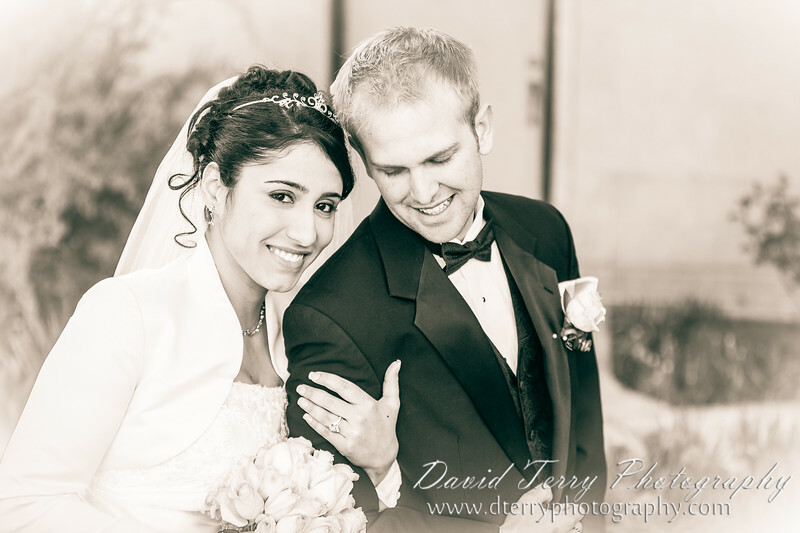 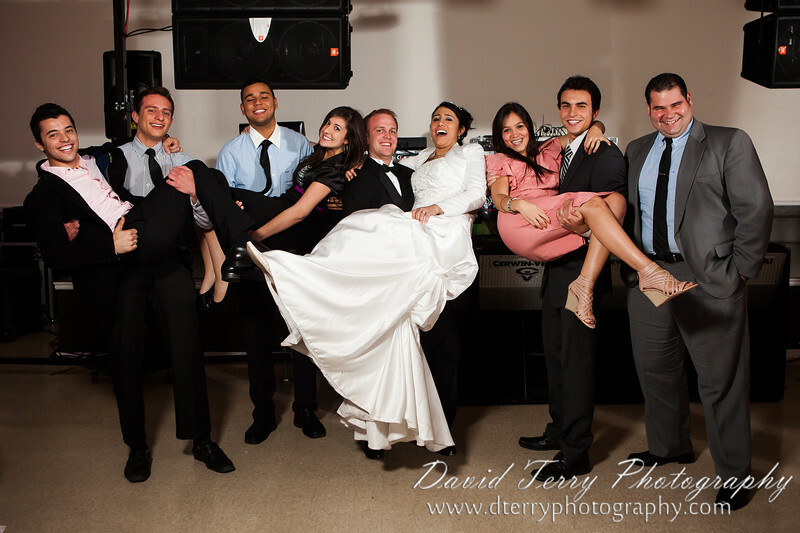 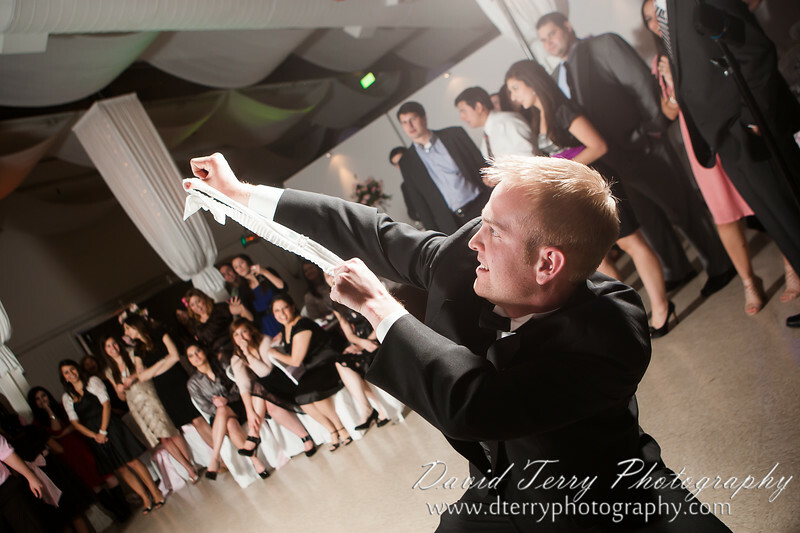 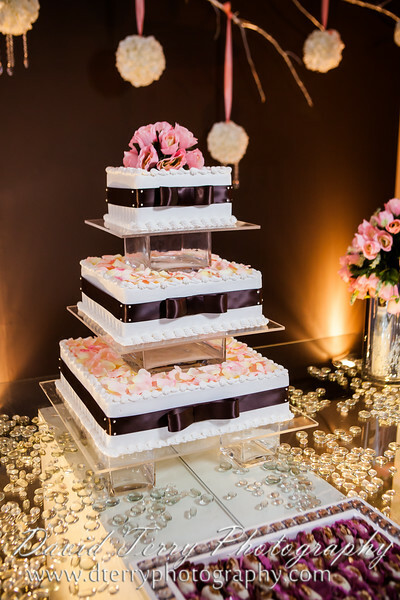 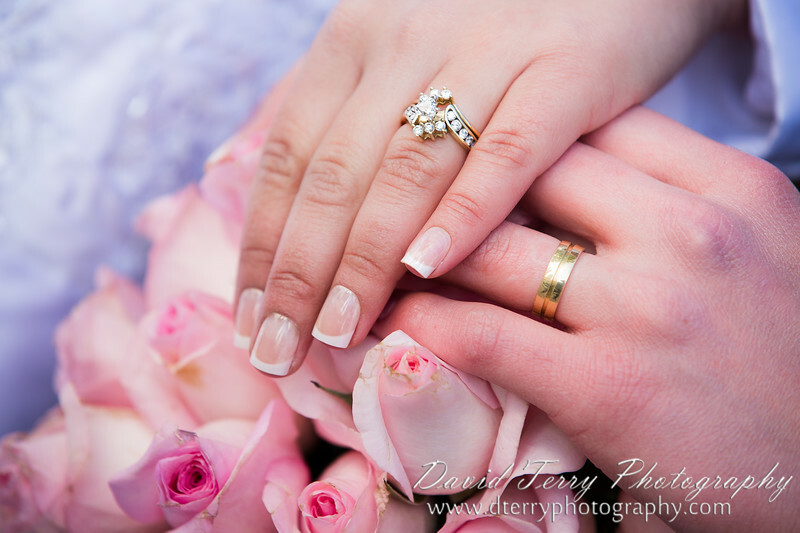 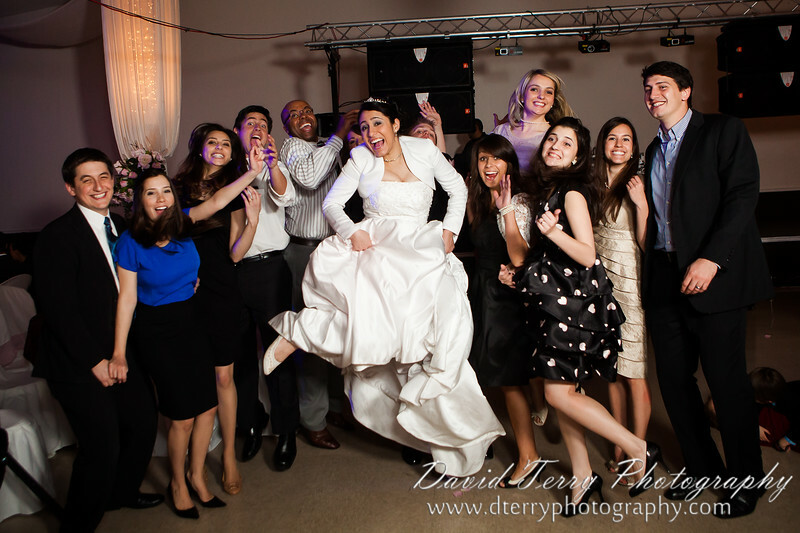 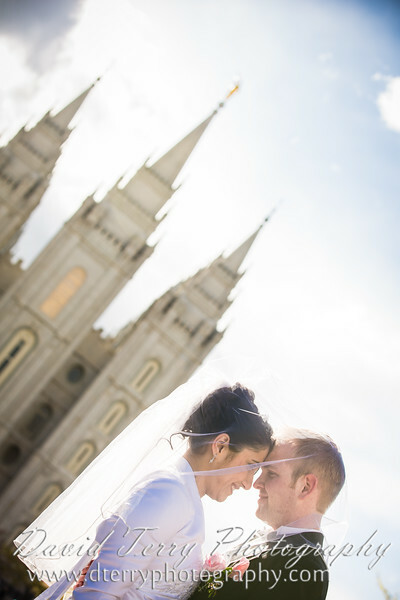 Robbie and Priscilla were married in the Salt Lake Temple, and then later they had a Ring Ceremony and reception at the Eventos Reception Center. 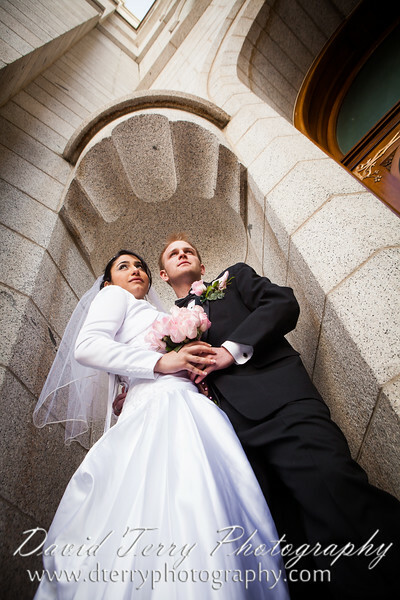 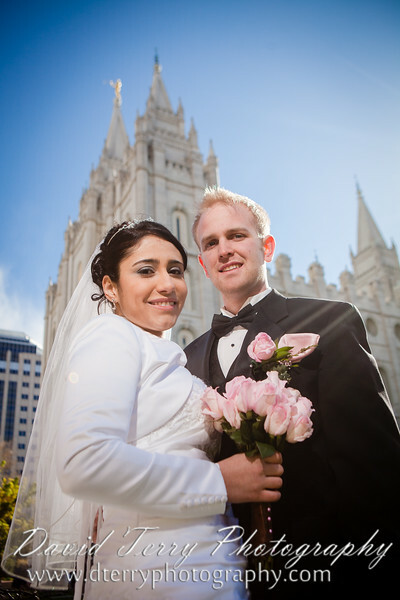 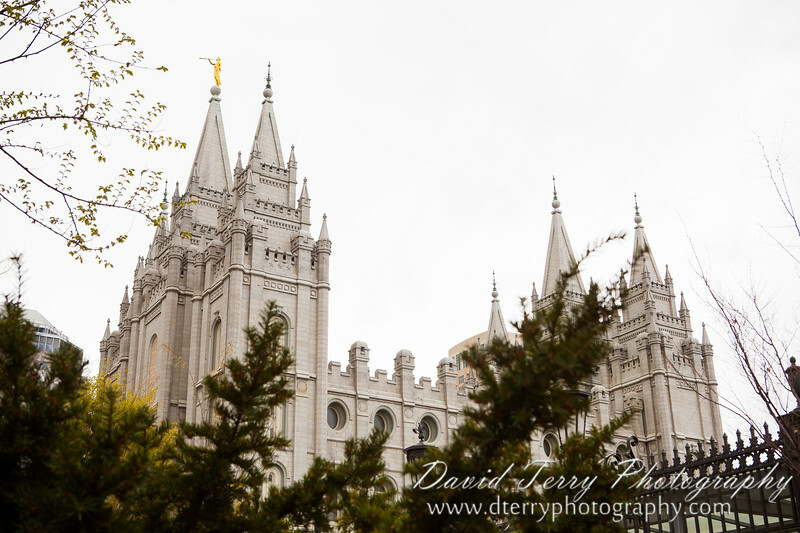 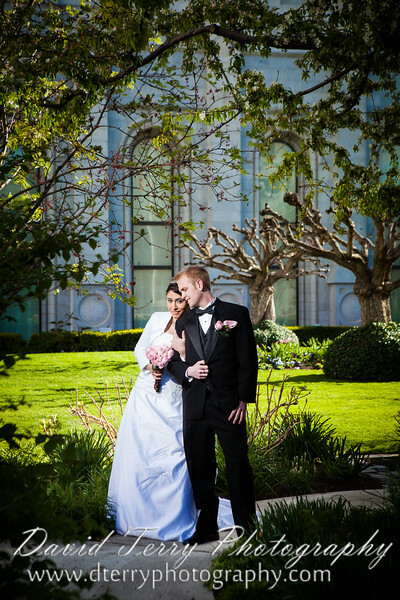 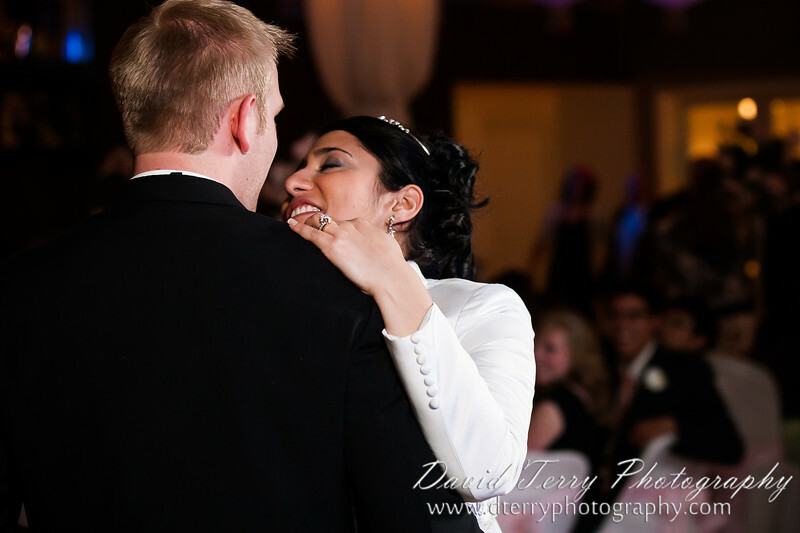 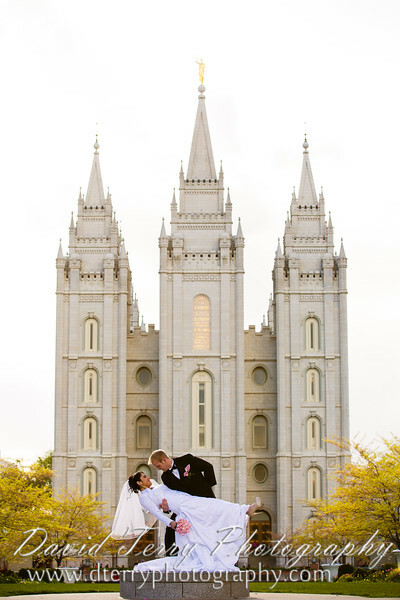 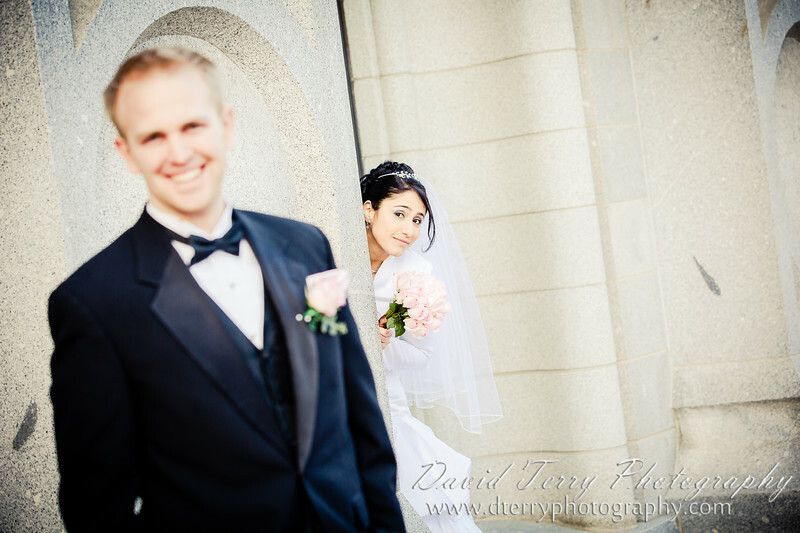 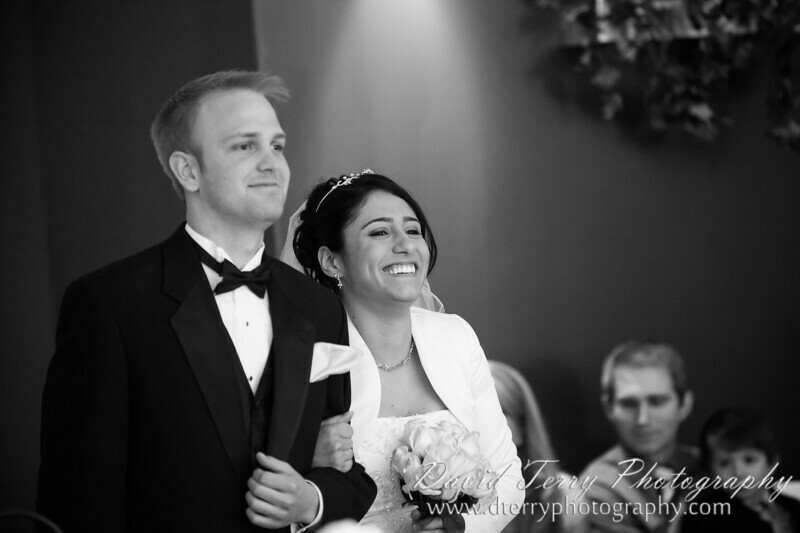 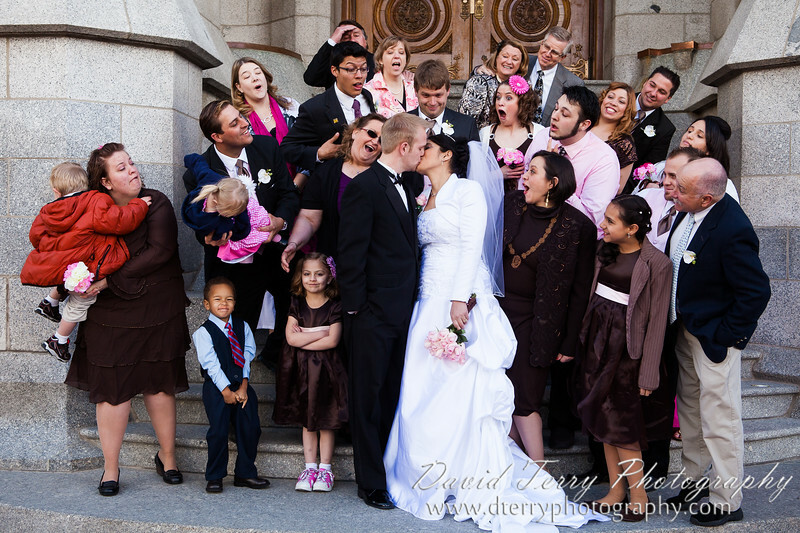 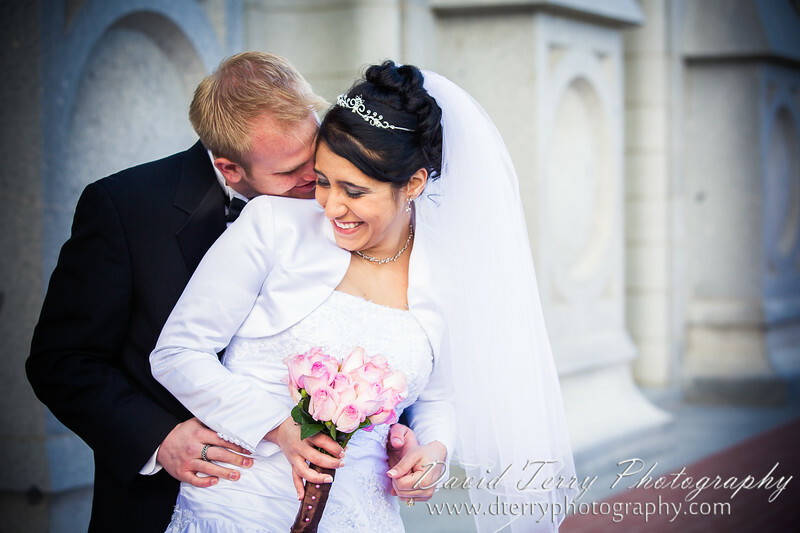 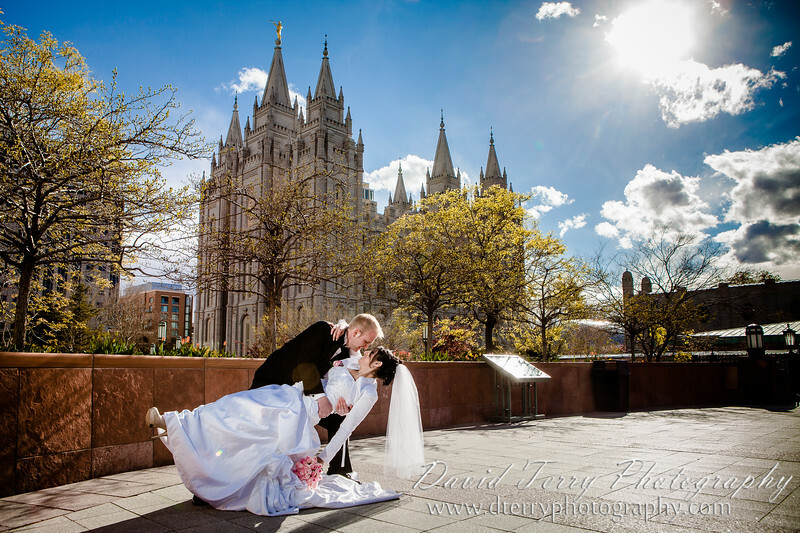 Robbie and Priscilla had a magical wedding at the LDS Salt Lake Temple. 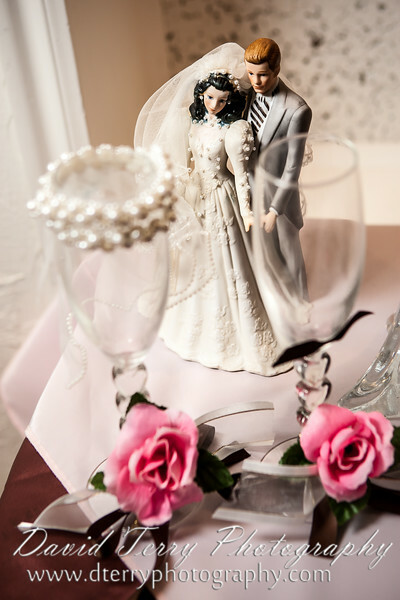 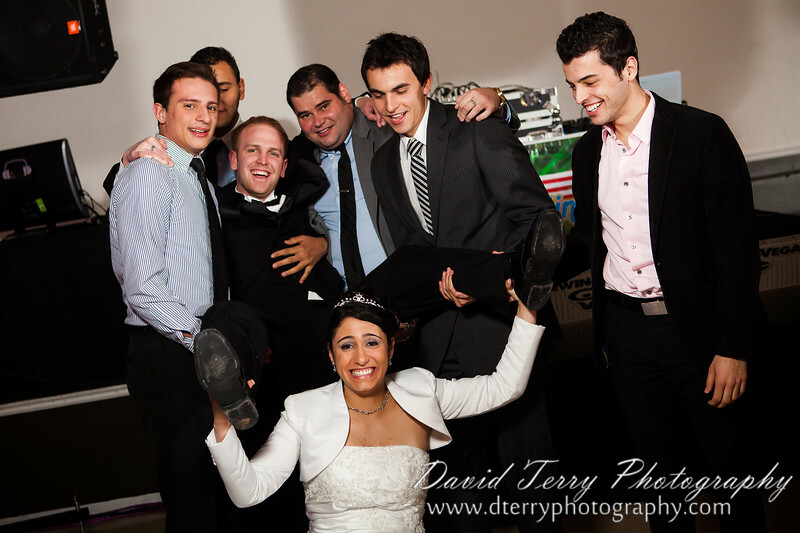 Congratulations to both of them! 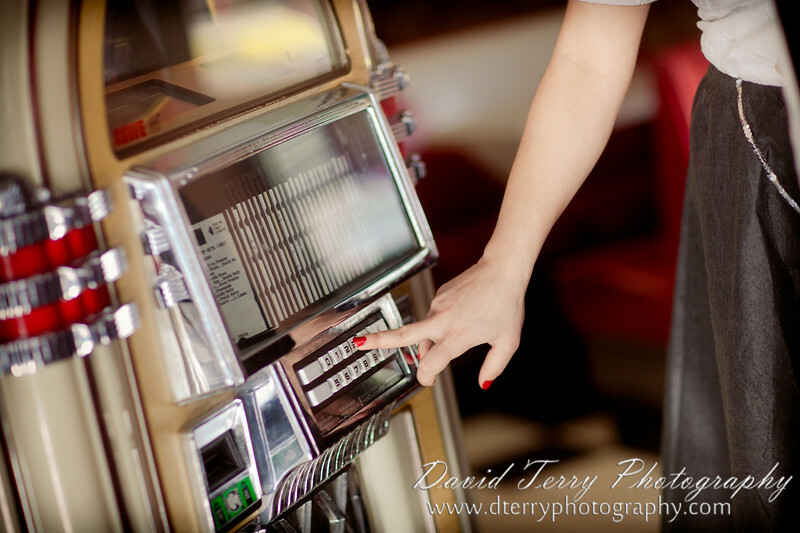 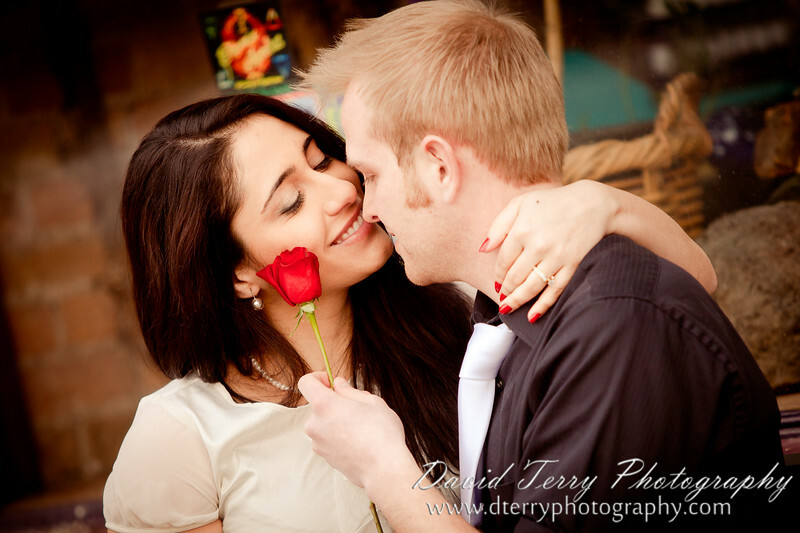 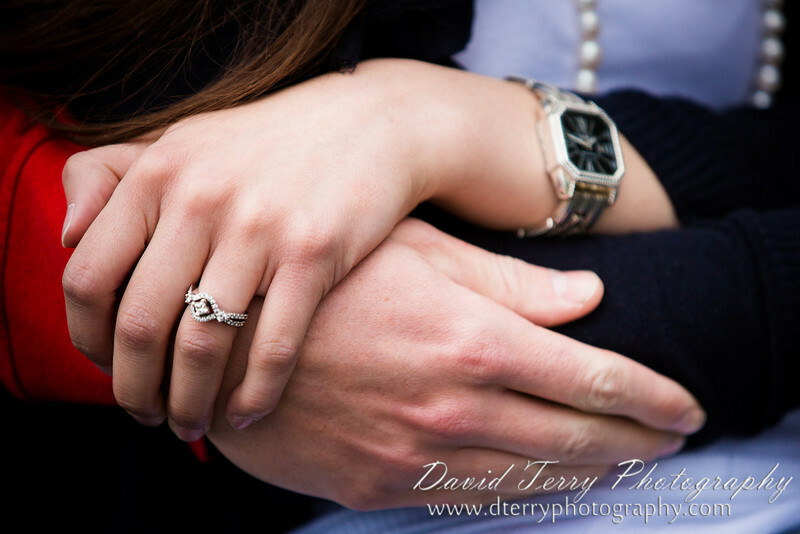 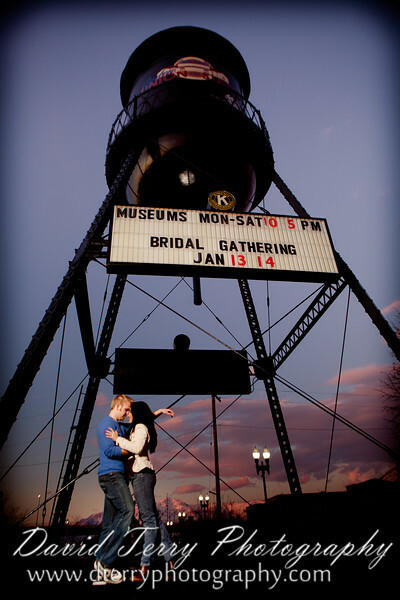 Robbie and Priscilla asked me to do something a little different for their engagement pictures. 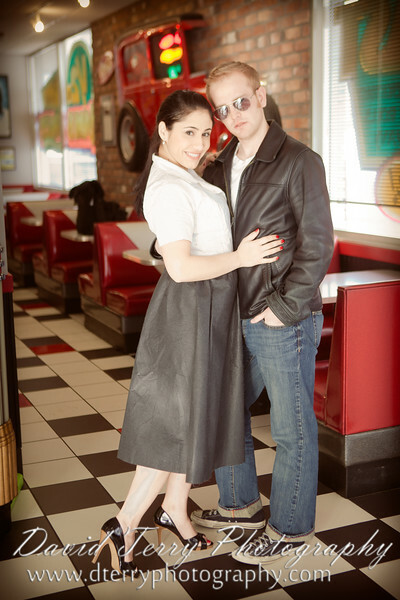 They wanted an old fashioned look and wondered if we could do something that looked like it was from out of the 50s or 60s. 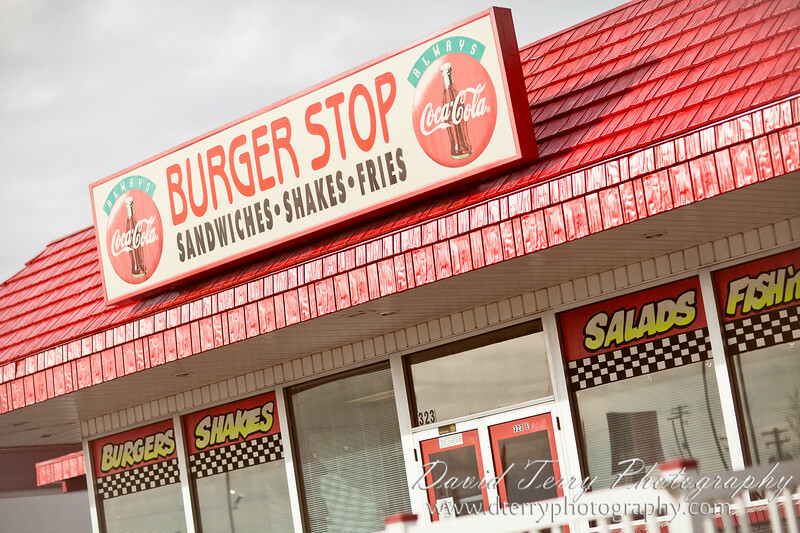 I talked around a bit to get ideas and found out about a place called the Burger Stop and that sounded like the perfect place to start. 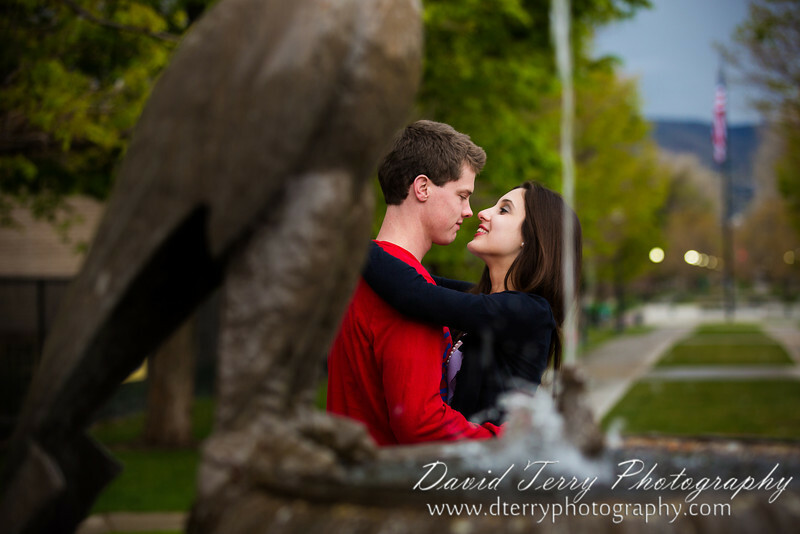 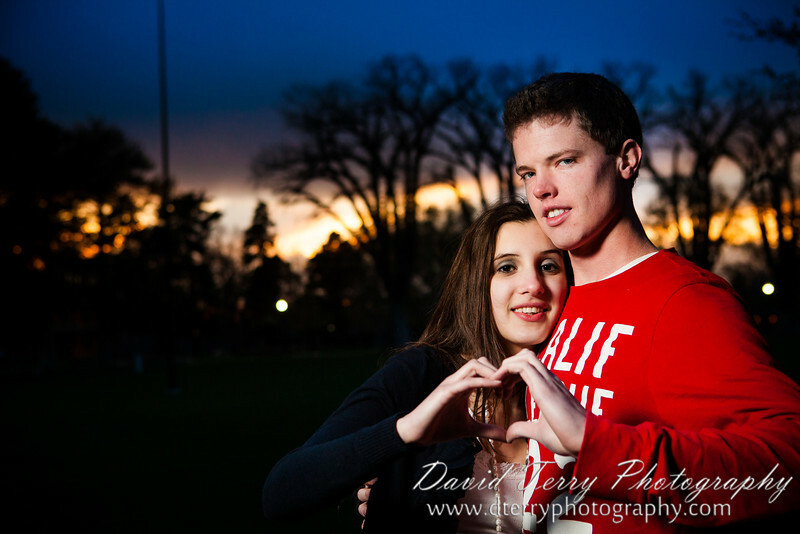 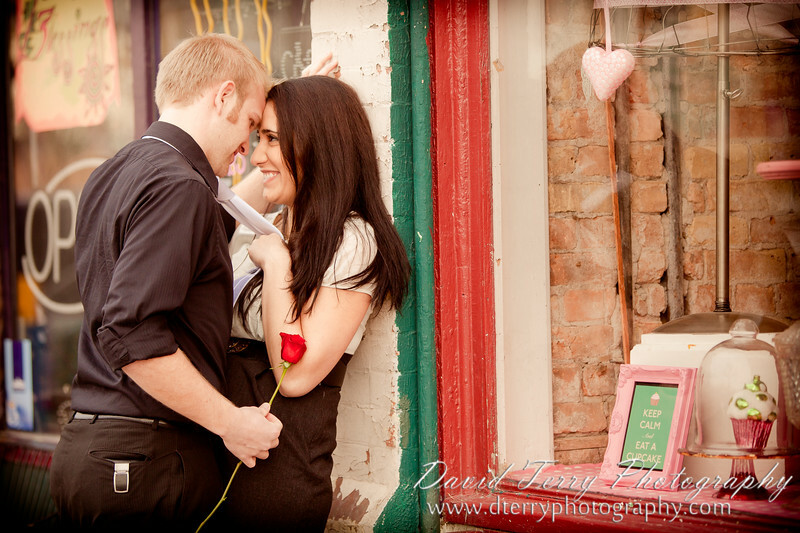 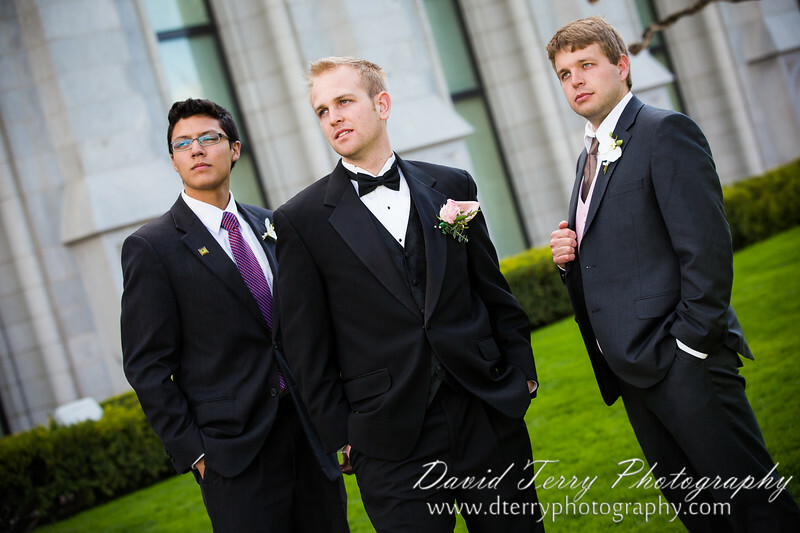 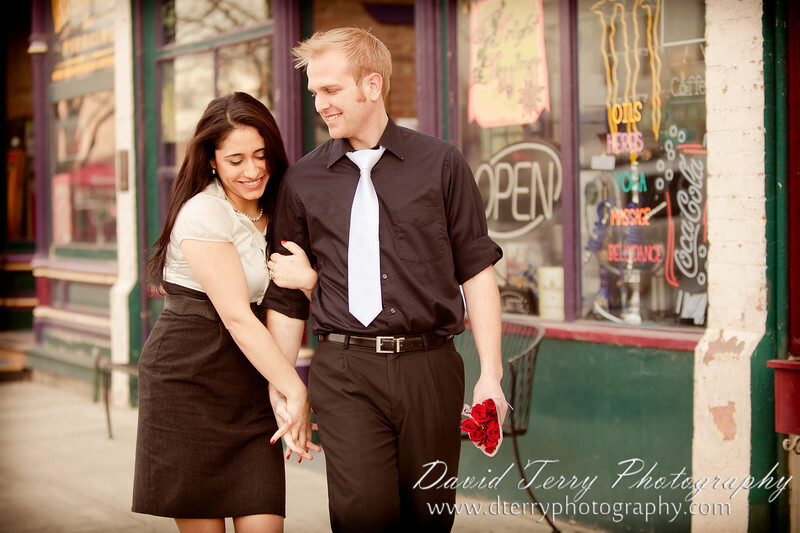 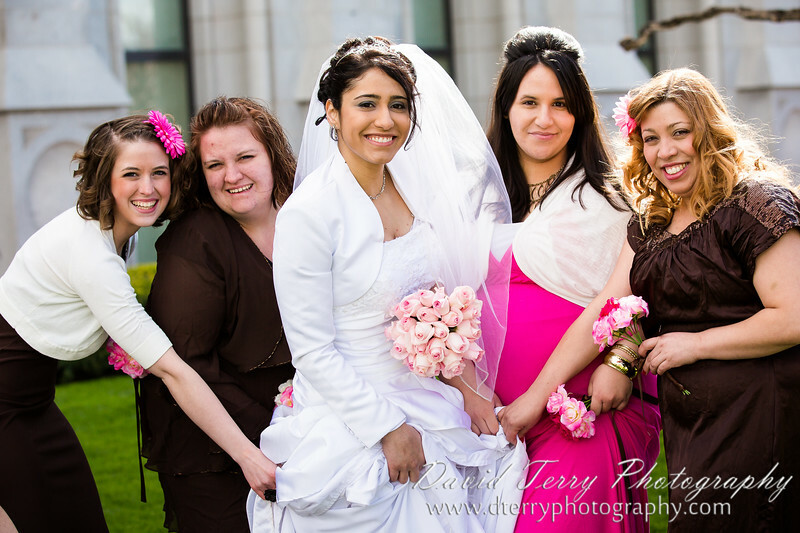 And then we went up to Ogden (around Union Station) to finish the photo shoot. 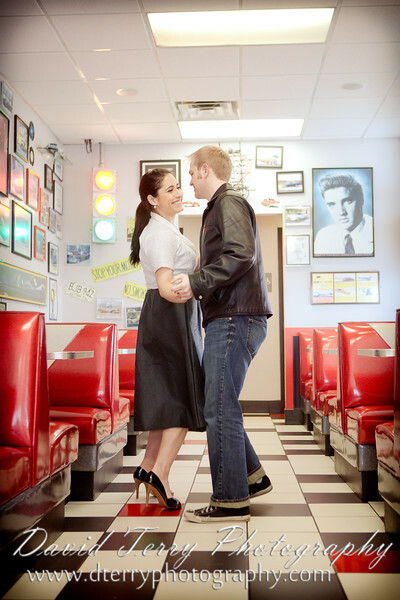 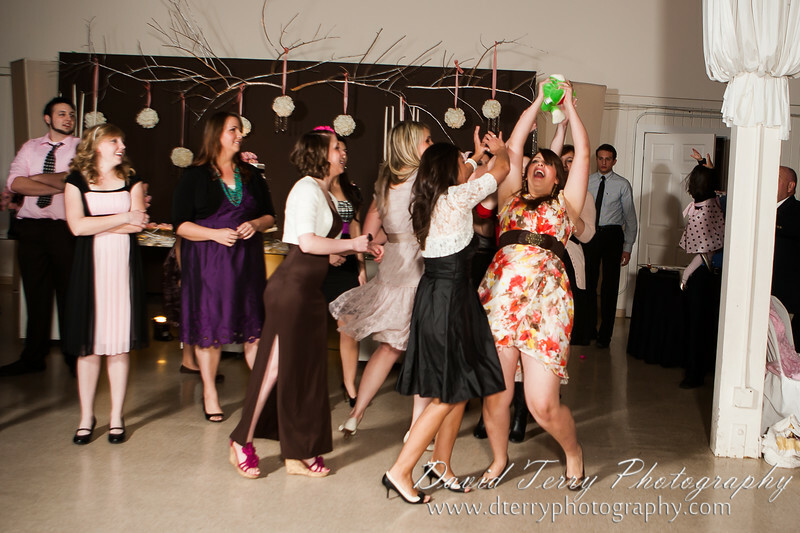 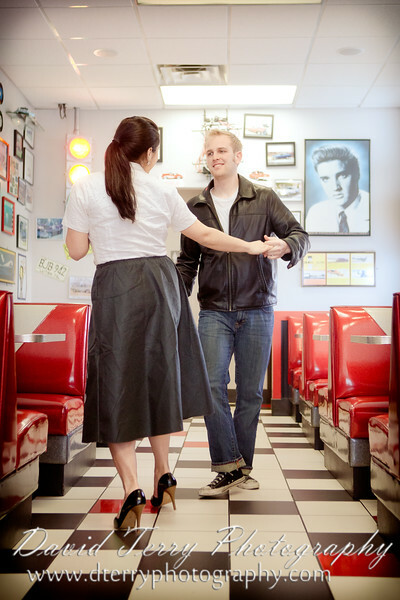 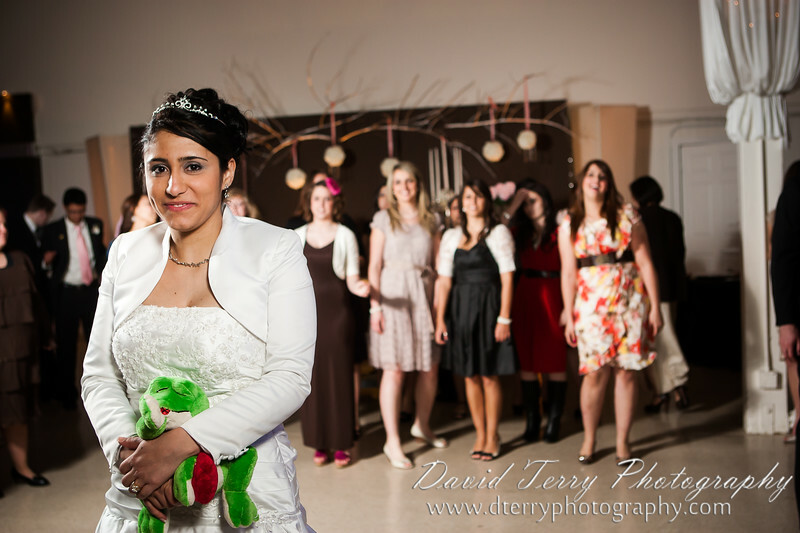 Check them out, they fit in perfectly with the theme (poodle skirt, leather jacket and all). 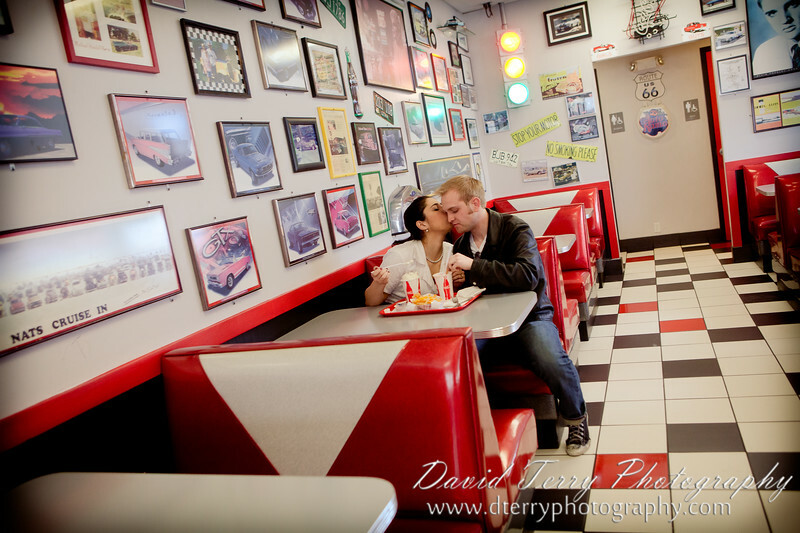 After the Burger Stop we moved on to Ogden Union Station and the little shops along the way.